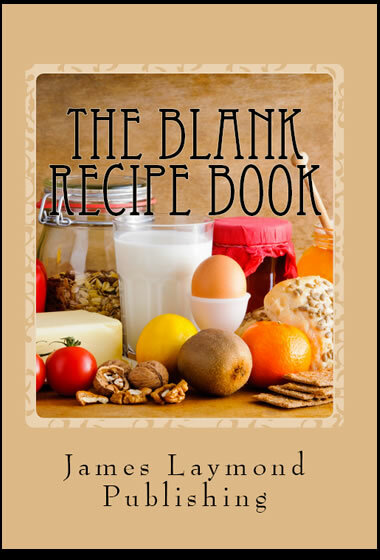 Rather than dig through recipe books and cookbooks full of other people’s recipes searching for a dish you like, use “The Blank Recipe Book” to store your favorite recipes and easily find them when you want to! This beautiful book is also a great way to store the recipes of loved ones, like grandpa’s favorite casserole and aunt Sally’s potato salad. 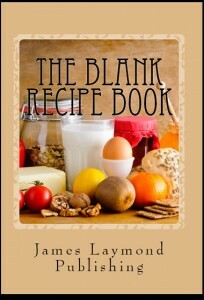 “The Blank Recipe Book” can be used as a recipe journal or a unique family heirloom that allows future generations to enjoy the recipes that brought multiple generations together.